This International Troupe Is Performing In Delhi With Olympic Acrobats! Remember the days when you went to the circus, especially to see the acrobats jump 10 ft! The drama, the summersaults, the breathtaking tricks and the jaw-dropping medley of all the things we love. 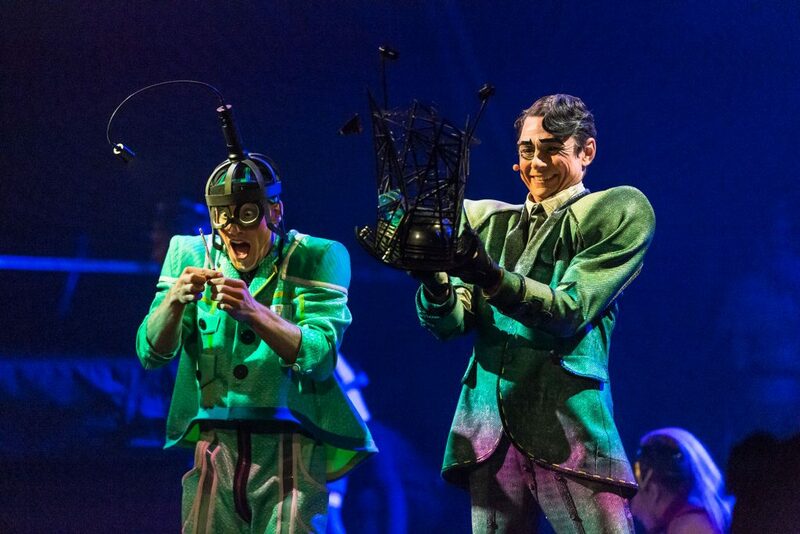 Cirque du Soleil ‘BAZZAR’ has come to take on a roller coaster ride with their first ever performance in India! Cirque du Soleil has performers from all over the world. They’ve gained recognition in Las Vegas, New York and several other massive cities across 60 countries. 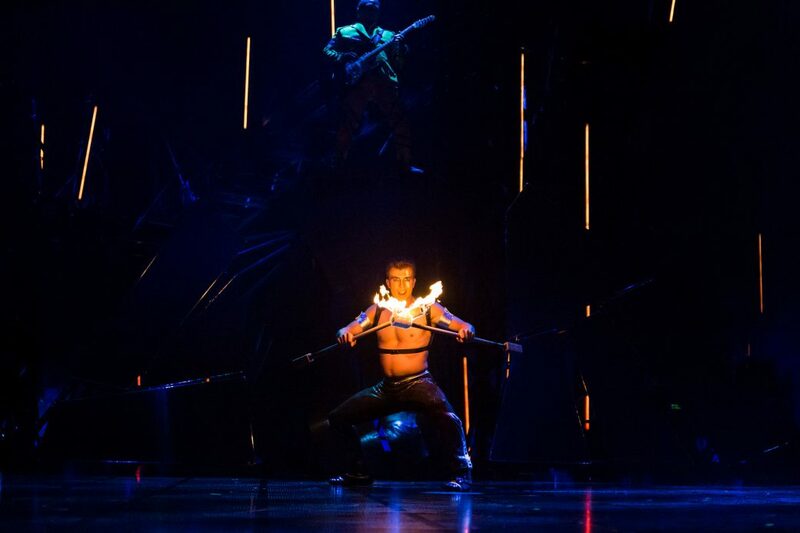 Having performed in over 60 countries, Cirque du Soleil will leave spectators spellbound with top-notch acrobatics and impressive choreography. Their dedication to this art form is invincibly seen through their precision, balance and innovation. 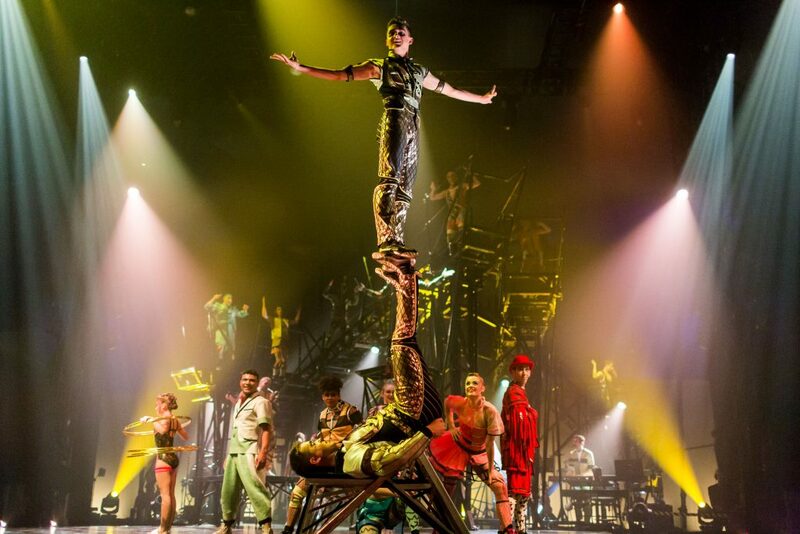 The joyful troupe of acrobats, dancers and musicians will be a treat to the eyes. They are well-known for hiring ex-olympian athletes than any other company. The show will feature an international ensemble of 30 performers and musicians! Performers display strength in a mesmerizing act of Mallakhamb, a traditional Indian sport in which a gymnast performs aerial yoga postures. This night will remind you of the movie ‘Dhoom 3’. Take along your mothers, grandparents, cousins or even friends. We’re sure you’ll cherish the moments for a long time.